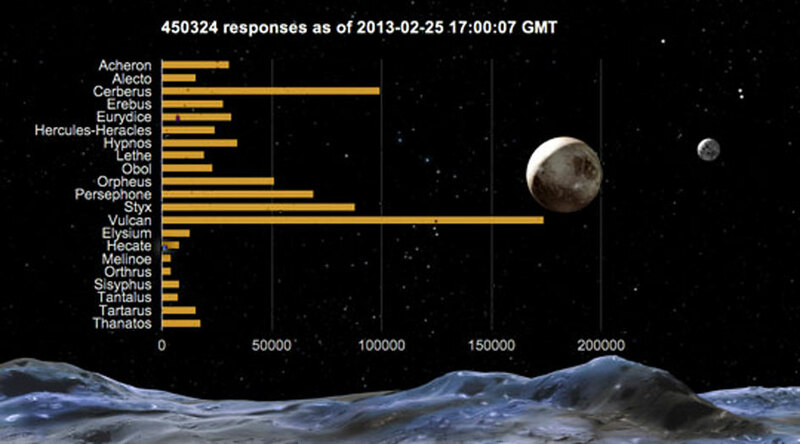 A discussion on the end of polling to name the moons of Pluto. Moderated by Alan Boyle, with scientists Franck Marchis, and Mark Showalter. It was seven months ago that Mark Showalter and a team of researchers at the SETI Institute discovered two new moon around Pluto. 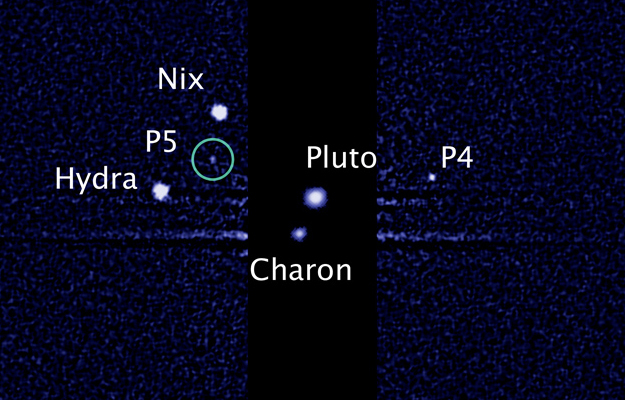 Named P4 and P5 the astronomers decided that the formal names should be open to public selection through a contest.